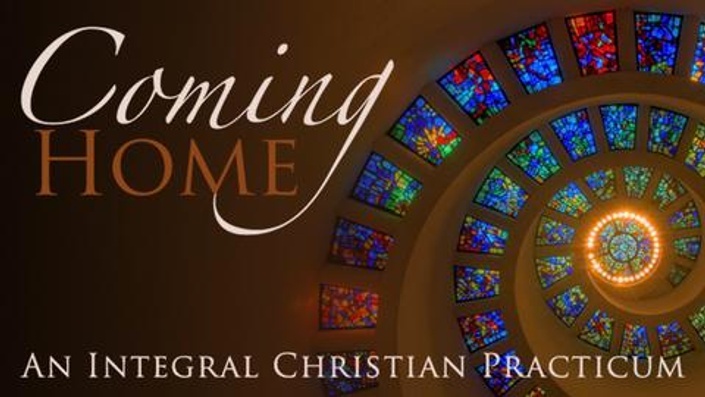 Coming Home is an innovative 12-part audio web course led by Leslie Hershberger, designed to help you investigate, embody, and share the radically transformative teachings of Christianity. 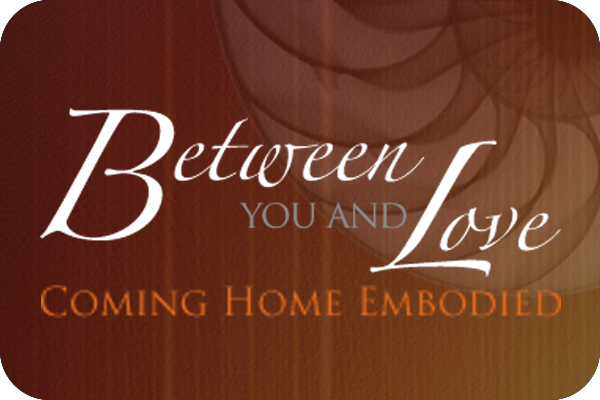 Between You and Love is a 7-part practice series that further explores this fundamental question through the unique lens of your Enneagram type. These courses are usually available for $195 each. But you can get them both for just $245. Welcome to discovering the Kingdom of God within you. Please join us for this exciting process of Christian discovery, practice and community. 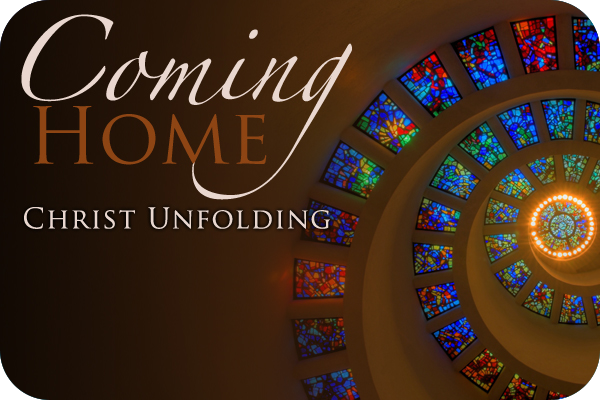 Coming Home is an innovative, self-directed audio web course designed to help you investigate, embody, and share the radically transformative teachings of Jesus Christ. It is our latest and deepest offering to help you create a new vessel for your Christian faith. Informed by Ken Wilber's Integral vision, this curriculum recognizes how you've evolved since your relationship with Jesus' teachings began, and includes everything that's touched you along the way. By harnessing the evolutionary power of radical, self-emptying love, these teachings help you grow into your deepest, truest self. And it all begins with the question: who are you, right here, right now? Click here to preview the first session of the course. 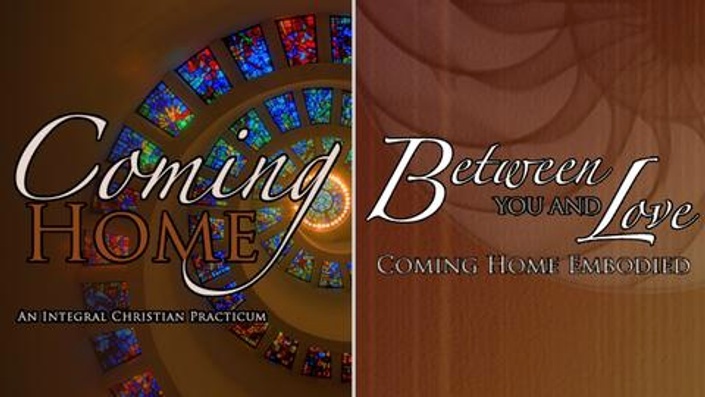 Click here to see the Coming Home: An Integral Christian Practicum course curriculum. The question "What stands between me and love?" 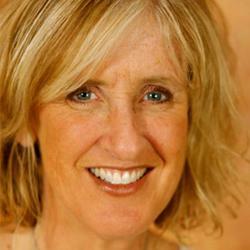 is central for all of us who are trying to live a more fulfilling and compassionate life. This web course will help deepen your relationships and explore what is working for and against you in your quest to love and be loved. 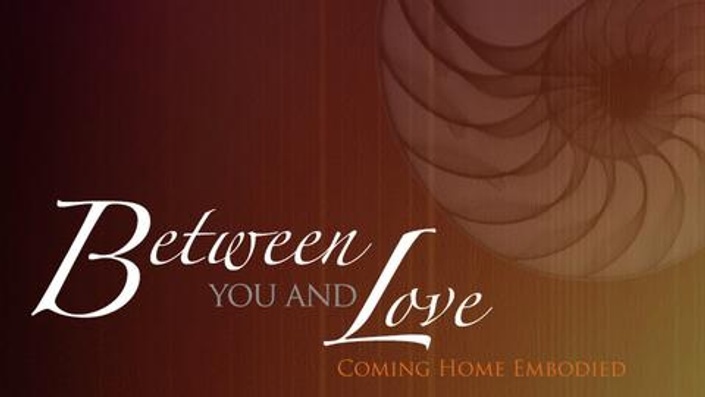 Click here to see the Between You and Love course curriculum.